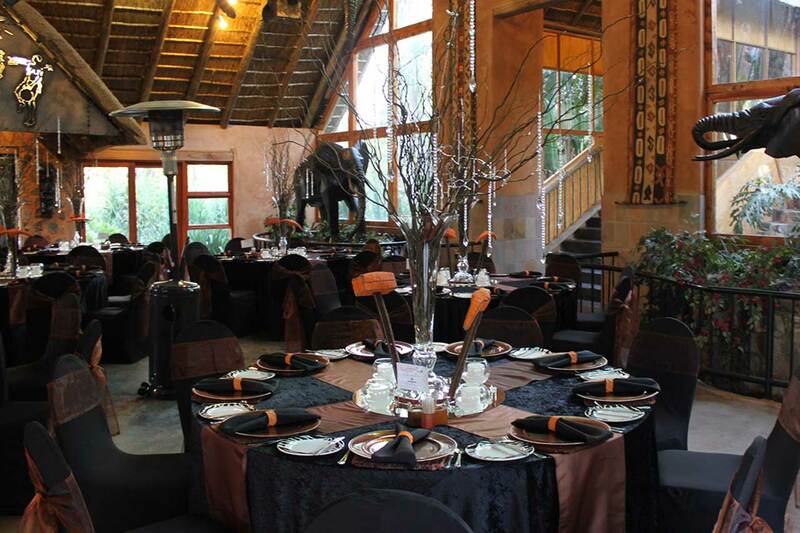 Enjoy a wedding with a difference at the Carnivore! 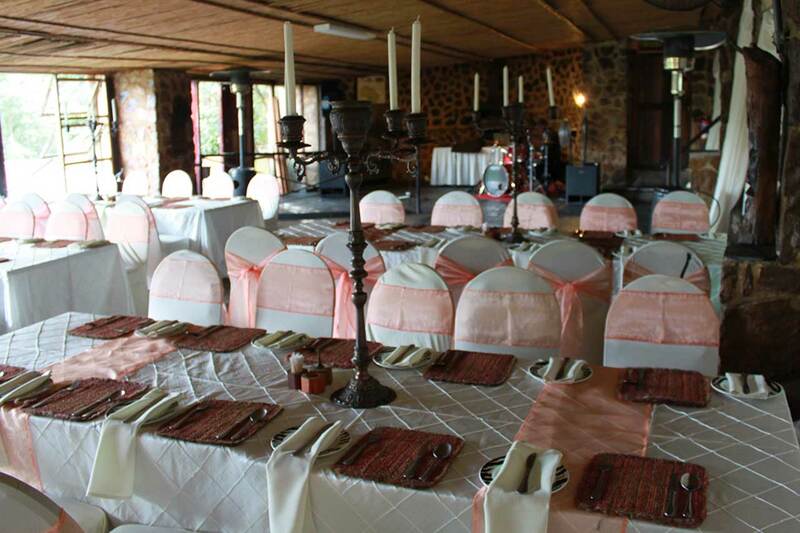 Choosing a wedding venue is one of the most important decisions you will have to make as you plan for your special day – and hosting yours at the world renowned Carnivore Restaurant will ensure that it’s a wedding to remember! 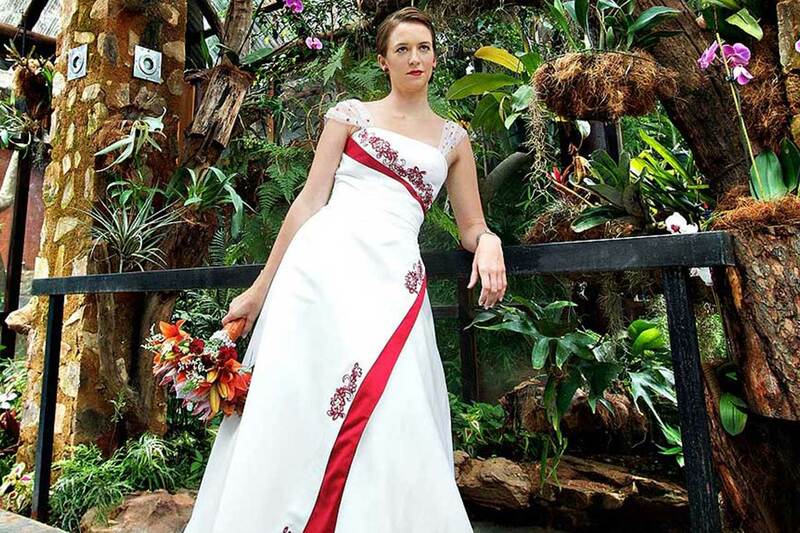 Our experienced and professional wedding and event planners will work with you to ensure that you have the wedding of your dreams. Whether you choose a delightful luncheon or an evening function with cocktails and dinner, we’ll arrange everything you need to create an unforgettable day – from the flowers, candles and table settings to providing luxurious overnight accommodation for the bride and groom and your guests. 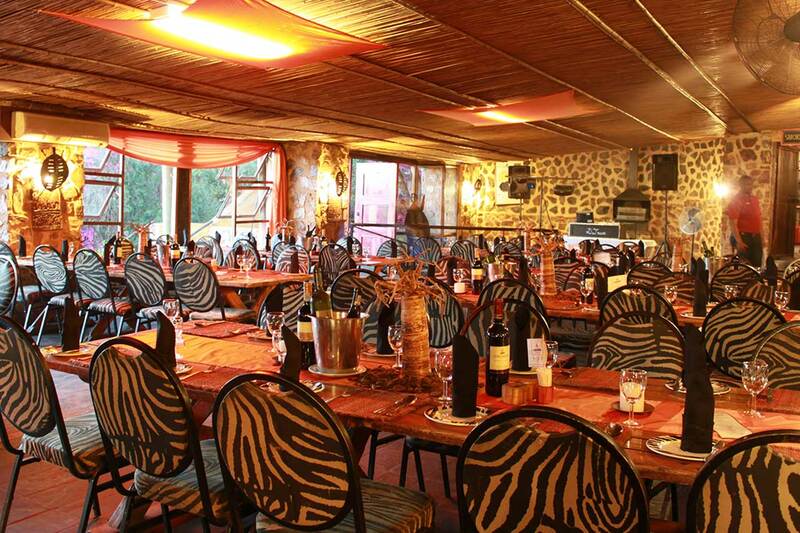 While there are many wedding venues in Muldersdrift, only the Carnivore allows you to treat your guests to Africa’s Greatest Eating Experience!